Working in an organization and staying among the favorites at all times is really no easy thing. The challenges grow with the size of the organization. Very often, in big organizations, employees get time to relax only during their lunch hour. 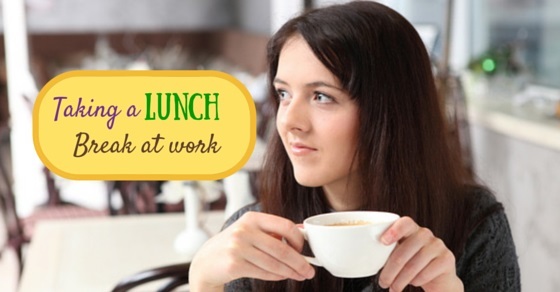 You need to utilize your lunch hour wisely so that you lead a stress free and happy job life. There are things you need to keep in mind to maintain your reputation in the organization. Read to know the secrets of a successful job life. Lunch hour sounds like a simple one hour break where you get to satiate your hunger and refresh your mind. You may really forget that as long as you are a part of the organization, there are many eyes that observe you continuously. Here are some things you may have never considered but may really help you while working in an organization. Usually all organizations have a one hour lunch break. The time duration is specified in some organizations while in others they have flexi-lunch times. People tend to relax during the lunch hour and often exceed the stipulated time duration. This can have a negative impact on your reputation. If you really find it difficult to complete your lunch within the given time, discuss this issue with your boss or HR. Adjust your work schedule accordingly before someone points fingers at you. This may sound really silly to you. You may think that lunch menu is a personal choice and I do not have the right to guide you on the same. Here are some factors you may have not considered. Select a lunch that suits your digestive system. If your canteen food contains soda, avoid it. Avoid oily and spicy lunch. Make sure your lunch is not too heavy. 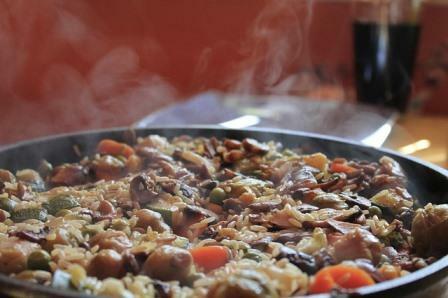 A heavy lunch will make you sleepy or drowsy and you will not be able to concentrate on your work. The hectic lifestyle of city dwellers often prevents them from preparing tiffin for lunch. It is best to order food in such situations. It is always better to order from places where you have eaten before. This way you can stay assured of the quality. It is wise of you to order half an hour or 45 minutes in advance. This way you can be sure that the parcel will arrive by your lunch time. We often fail to assess the amount of money we waste on eating out. This affects us financially as well as healthwise. So have a lunch budget which prevents you from spending exhorbitantly and also helps you save some amount of money for your future. If you are bad at accounts and cannot manage money all by yourself, go for some online app. They are quick and thoroughly reliable. One hour is sufficient time for people to complete their lunch without any hurry. People still need to hurry because they do not realize they are wasting time. Here are some simple habits that may help you out of such a situation. 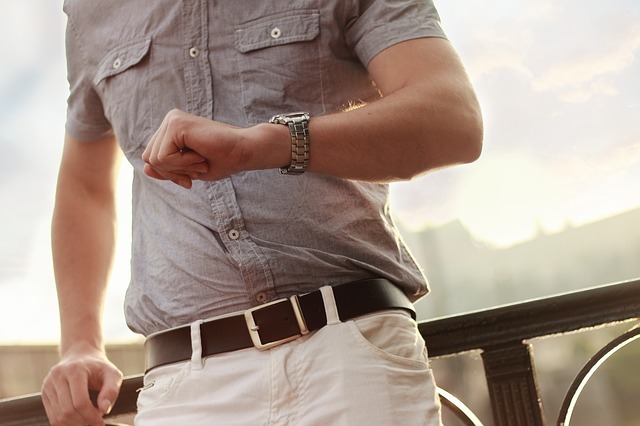 These habits also add to your persona as they help you keep track of time. Employees are sure to find these tips helpful. A wrist watch is a great accessory for men as well as women. It adds to your persona and makes you look professional. There are ample variations in wrist watches and you may opt for the one which best suits your job profile. Watches go well with formal as well as casual attires. If you do not enjoy wearing anything on your wrist, you may opt for a timepiece which you can place on your desk. These are simple ways to train your mind to time your activities. Very often people get delayed due to peer pressure. A chatty and noisy friend circle that does not keep track of time will surely lead you to getting late at work. Stay away from such groups as it may hamper your reputation adversely. It is always better to opt for a group that has a fixed routine of lunch and a few minutes walk. It helps you stay fresh and work efficiently. Your immediate bosses and your team leaders have a reputation to maintain. They need to play role models in their organizations. They make sure that they do not get late after lunch or tea breaks. Observe how they manage their time. Learn some useful tactics yourself. It will help you rearrange the activities in a lunch hour in a more suitable manner. Gossiping and chitchatting is more often a waste of time. Avoid this waste of time. If you really want to spend time relaxing, opt for a book or a phone call. It will be relaxing but only help you positively. You often tend to defame others by participating in gossips. Avoid them and behave like a sane individual. When you speak ill of others, remember someone out there does speak ill of you too. Social media and chatting are the most common distractions in this world of technology. Do not get carried away by such distractions. Devote your time on research and study rather than wasting time on unintellectual chats. There are several other ways to pass your time and refresh your mind. You can always opt for Sudoku or Kakuro games. These games help you sharpen your brain and improve your thinking ability. You may also go for a crossword puzzle or a Mensa puzzle. Even in breaks, do something that sharpens your brain and helps you improve your skills. This attitude will take you a long way in your career. Time management skills prove useful in all walks of life.